It doesn’t matter if you are a big Agency or a small broker. UZIO is here to help you transform the way you manage your clients. The Uzio platform simplifies your operations and brings you tools to improve your productivity by 30% so you can service your clients better. Create your own agency management based on your needs. You can setup hierarchies among brokers and account managers. 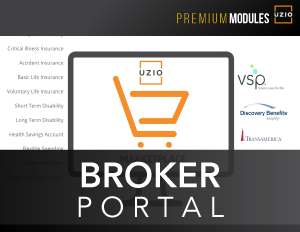 Through the Agency login, have a full view into the activities of your Brokers and Account Managers. As a Broker, manage your book of business, establish benefit packages and service employee needs. And as an Account Manager, support multiple Brokers with a suite of time-saving tools.